Are you looking for a furniture to decorate the corner of your living room, or something compact yet spacious for your bedroom? Then, check out this Valtos coffee table made of engineered wood. 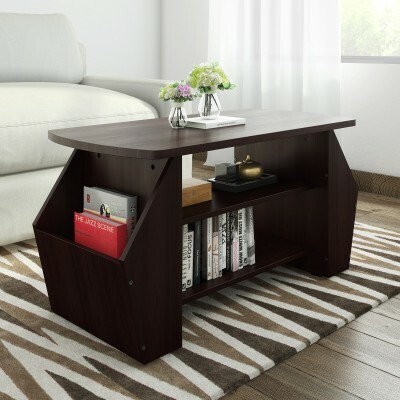 The innovative contemporary design of this table gives you extra space to keep showpieces, journals, and magazines that you or your guests can read while sipping coffee.